You may know our #speciesoftheweek as a highly priced delicacy for the rich and famous. But that’s not the reason for us to chose the lobster for our hit-list of animals. There’s a lot more to the crustacean than meets the eye. In fact, lobsters are marvelous and in some of their habits quite strange creatures. They tend to do things we probably won’t like to see. 1. Lobsters are closely related to shrimp and crabs. 2. Lobsters are found in all of the world’s oceans, as well as brackish environments and freshwater. 3. Lobsters have poor eyesight but very well developed senses of taste and smell. 4. 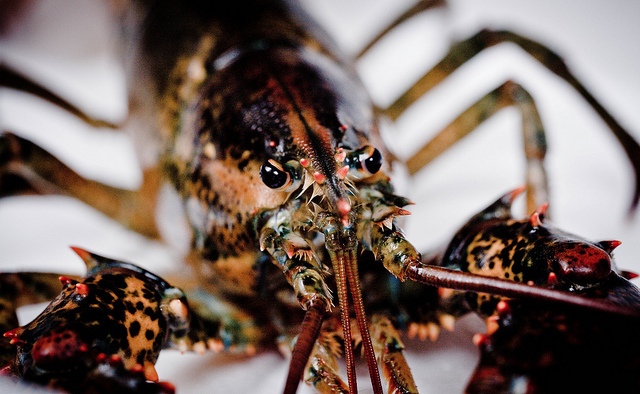 Lobsters are cannibals (at least sometimes, usually they feed on fish and mollusks). 5. Lobsters (female) carry their eggs under their abdomens for up to a year before releasing them as larvae into the water. 6. Lobsters used to be paupers’ meals in the USA during the 17th- and 18th-century. In fact, there were laws forbidding people to feed servants lobster more than twice a week. 7. Lobsters (male) literally hate each other and keep on fighting all the time over everything, a fact that females find arousing. 8. Lobsters pee in each others faces, it doesn’t matter if in a fighting or flirting situation (To do so, they have urine releasing nozzles right under their eyes). 9. Lobsters today are threatened by overfishing and pollution-related diseases. CWR is one of the abbreviations that are as unknown as they are important for the entire human race. 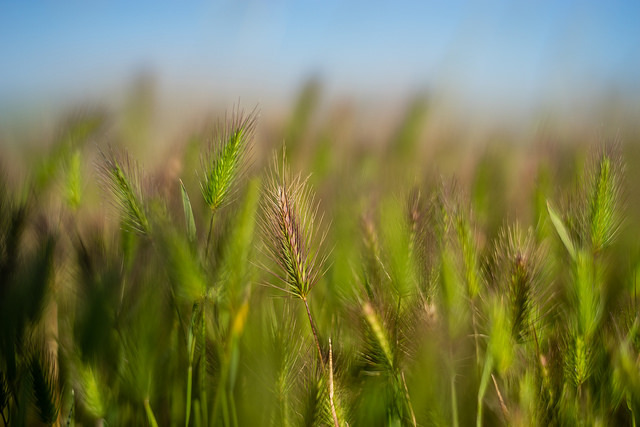 It stands for Crop Wild Relatives and summarizes the wild, non-cultivated versions of our common food crops - wheat, sugar cane or peaches - to name just a few. Never let it be said that television is not good for your education! When it comes to group of wild monkeys in Brazil, TV is indeed very entertaining AND educational. 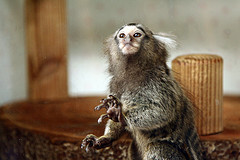 The group learned new tricks after watching a video of other monkeys doing the same action. Many people share their homes with them and all of us benefit from them - for example for food. Without the help of animals, mankind would probably not be as advanced as it is today. Some species have been on our side for a very long time.